Curb-side pick-up of leaves and yard debris will begin April 15th - May 10th. Please put your debris on the terrace (grassy area between sidewalk & street) and NOT in the street. 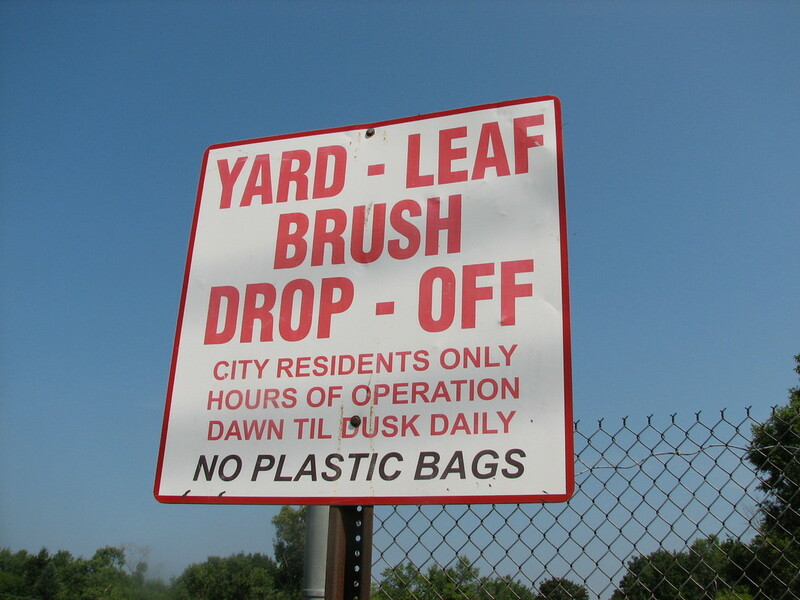 Contractors / Businesses are not permitted to use the leaf / brush drop off. The Department of Public Works picks up residential leaves and yard debris twice a year; typically in the months of April and November. Residents should rake yard debris on the terrace – PLEASE DO NOT BAG YOUR LEAVES OR RAKE YARD DEBRIS IN THE ROAD! Once scheduled, the dates of leaf / brush pick up will be announced on our website and through a press release. 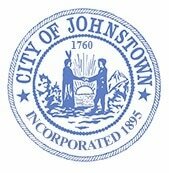 You may bring your yard debris to the city maintained Brush Drop-off, located on W. Main Street between the Rail Trail and Cayadutta Creek. Any city resident may bring leaves and yard debris to this location free of charge. Hours of operation are weekdays and weekends, dawn to dusk. The Brush drop-off is closed during the winter months. Questions should be directed to the City Engineer’s Office at (518) 736-4014.